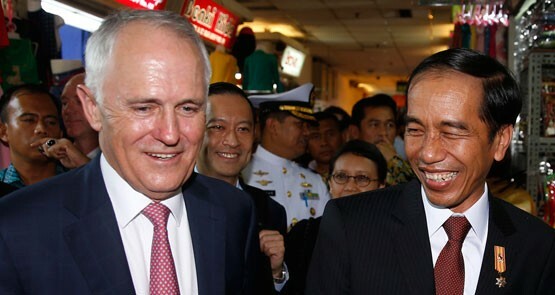 Turnbull's Indonesia trip is an important one, but there are some fraught issues to avoid. Conversations between public servants on the encrypted messaging platform Slack are subject to freedom of information requests. What did we find? A lot of emoji. 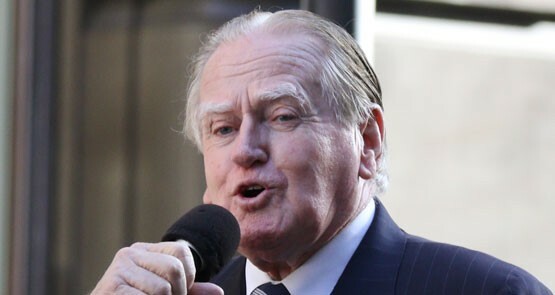 NSW Christian Democrat Fred Nile is under fire for backflipping on his opposition to expanding retail trading hours on public holidays. 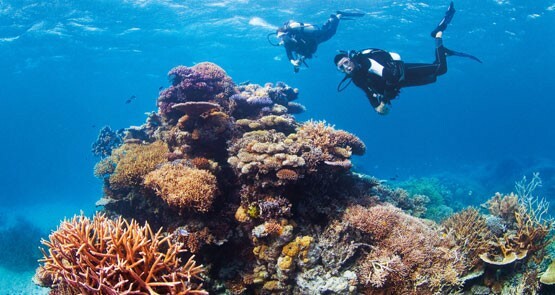 The Australian Conservation Federation has launched a court challenge against the government's Carmichael mine project, saying the mine could harm the Great Barrier Reef. 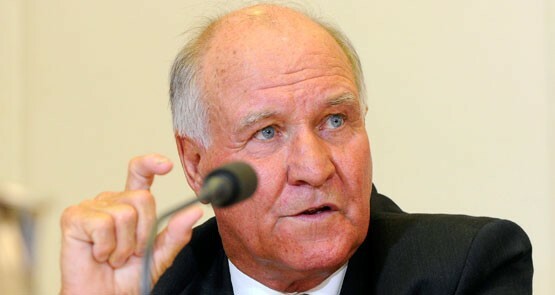 At the weekend, former federal independent Tony Windsor spoke to a group of Aboriginal activists, farmers and environmentalists in rural New South Wales. Will bringing on an OzCo opponent bite Macdonald on the arts? 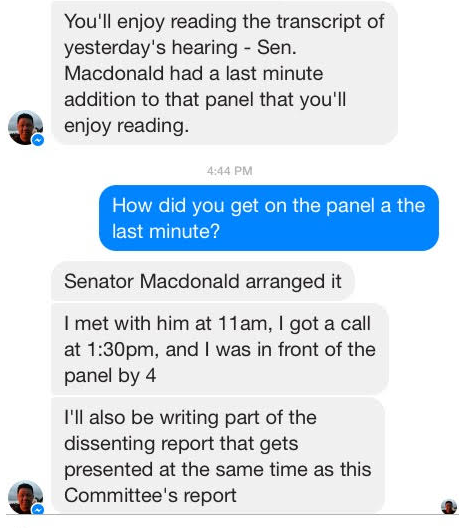 Crikey can reveal conservative Senator Ian Macdonald asked an Australia Council critic (and former Family First candidate) to address the Senate arts inquiry. 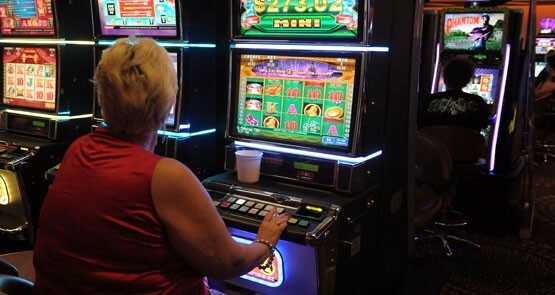 The tide of public opinion is turning against pokies in Tasmania. 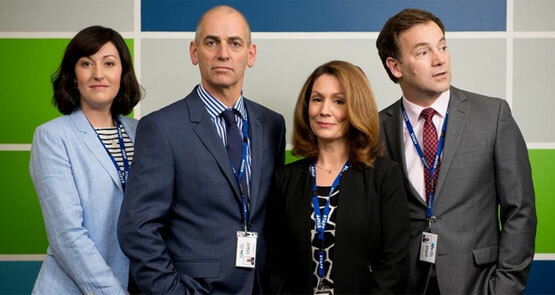 And MONA's David Walsh looks set yet again to come up trumps. Economist and accountant John Lawrence explains. 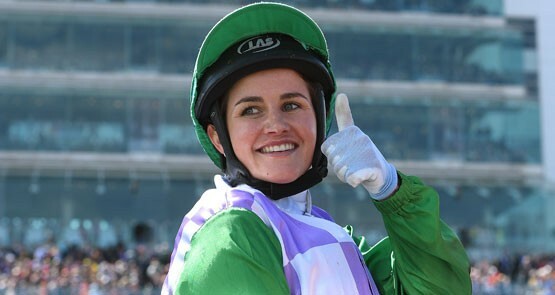 Almost 100 years ago another woman was making history at Flemington. 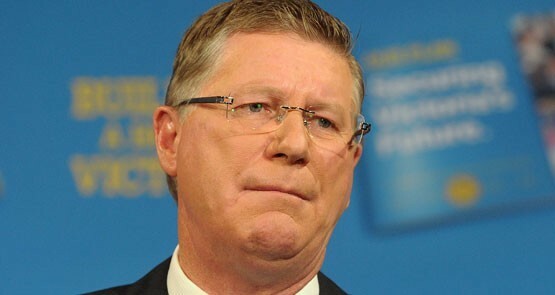 What killed the Napthine government? The many missteps of the Baillieu-Napthine governments revealed. Journalist for The Mandarin David Donaldson and Crikey journalist Myriam Robin report. 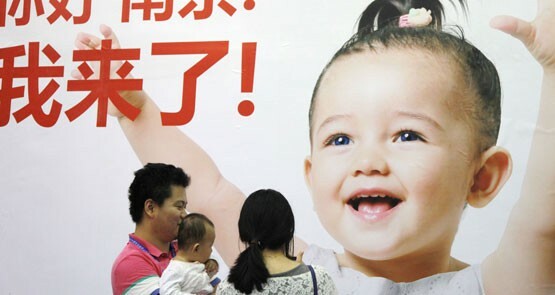 Relaxing its one-child policy is not going to be enough to save China's economy.